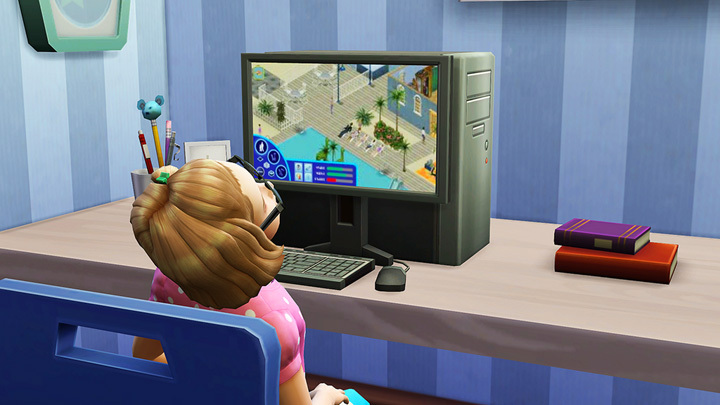 In order to view these easter eggs players are required to have to Late Night and University Life Expansion Packs installed. 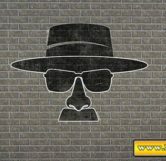 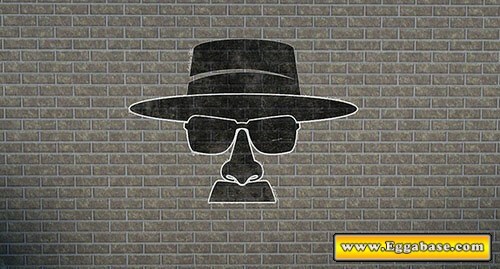 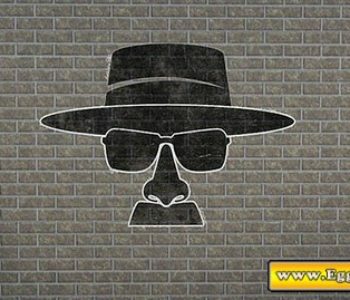 First is the face of Walter White, the series main character, complete with his famous pork pie hat. 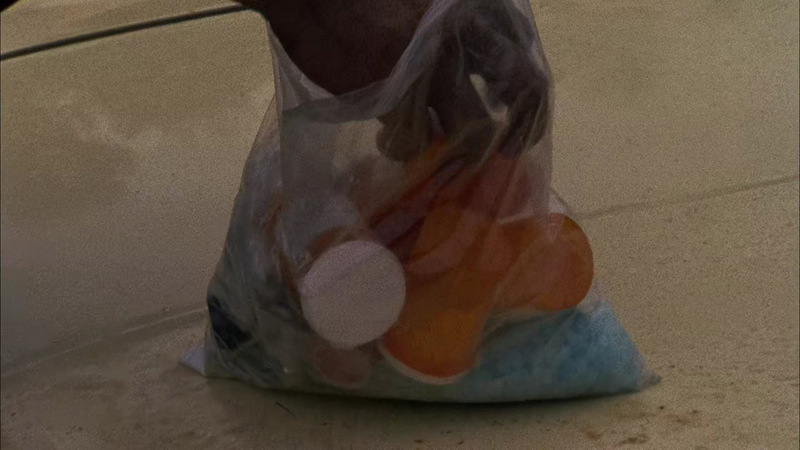 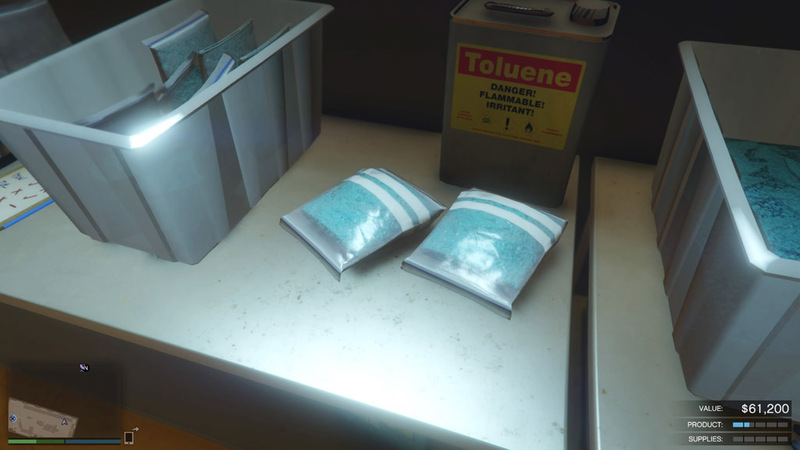 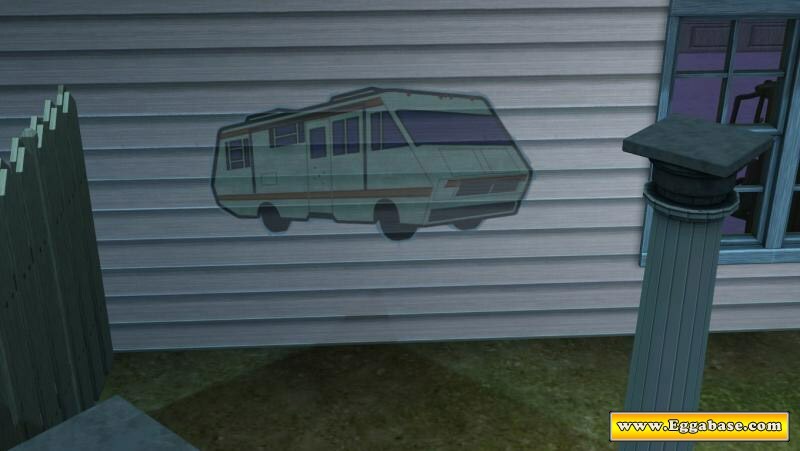 The second is of the RV used by Walter and his partner Jessie to produce drugs during the beginning of the series. 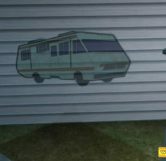 The RV is specifically hinted to be the one from Breaking Bad by the bullet holes seen on the door. 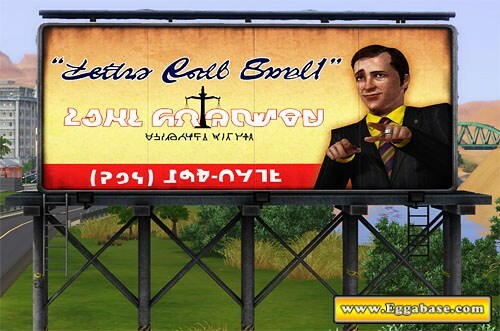 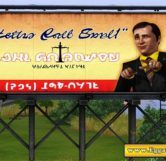 If the graffiti wasn’t enough to show players how much the Sims development team likes Breaking Bad, they’ve also included the famous billboard for Saul Goodman, a crooked lawyer who works for Walter throughout the series. 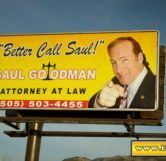 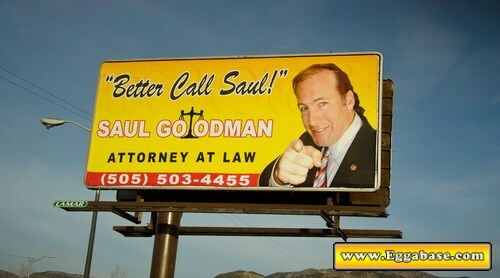 The billboard can be found on the map Bridgeport, and features nearly identical fonts, clip-art (scale of justice) and color schemes to Saul’s Breaking Bad billboard. 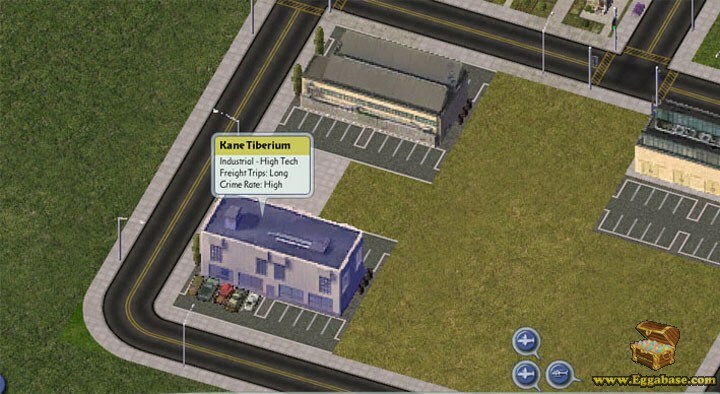 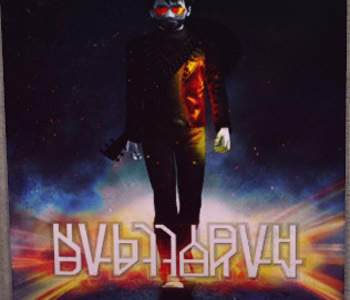 Rating: 9.3/10. 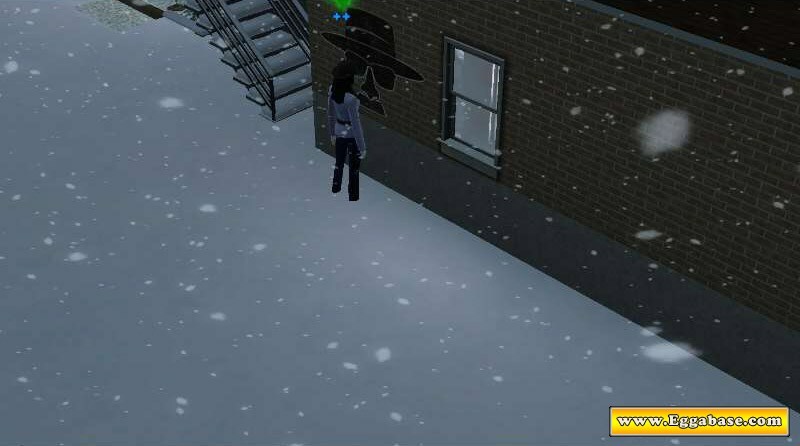 From 9 votes.